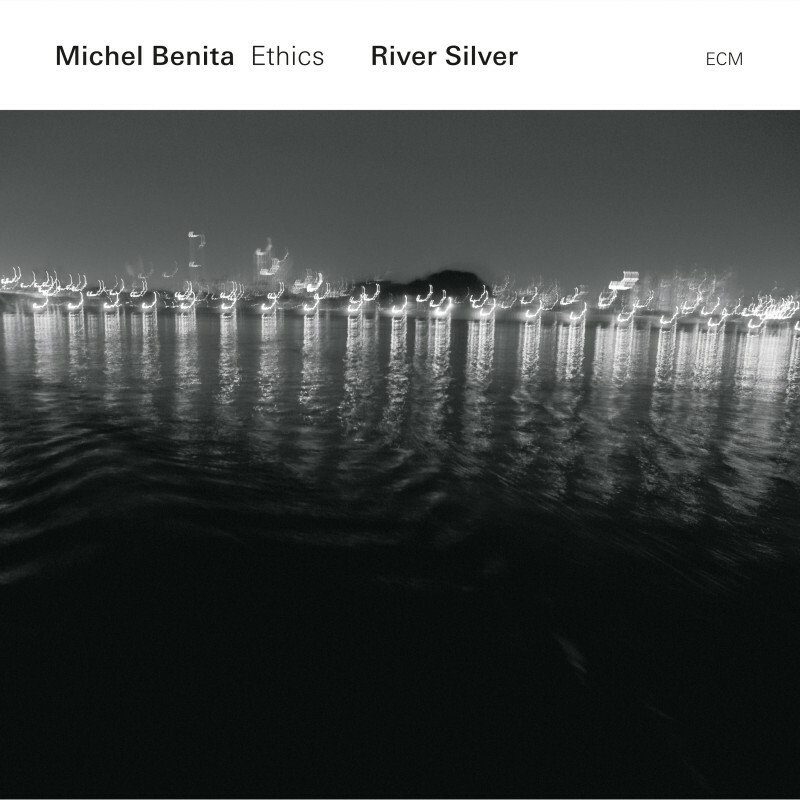 Michel Benita is the Algiers-born double-bassist who has been an influential recent collaborator with Andy Sheppard, but though River Silver has a Sheppard-like songlike warmth, it’s a more world-folkish venture. It features the zither-like Japanese koto, atmospheric electronics (from another Sheppard sideman, Norwegian guitarist Eivind Aarset), and the mellifluous sound of Swiss flugelhornist Matthieu Michel. A quiet snare tattoo, sturdy bass countermelody and airy flugel lines mix eloquently on the dreamily cruising Back from the Moon, while the brass sound on I See Altitudes suggests 80s Miles Davis of his Tutu/Amandla era with a sleepwalking momentum instead of funk; and Aarset’s guitar builds an intensifying rockish groove on the initially purring, koto-driven Off the Coast. 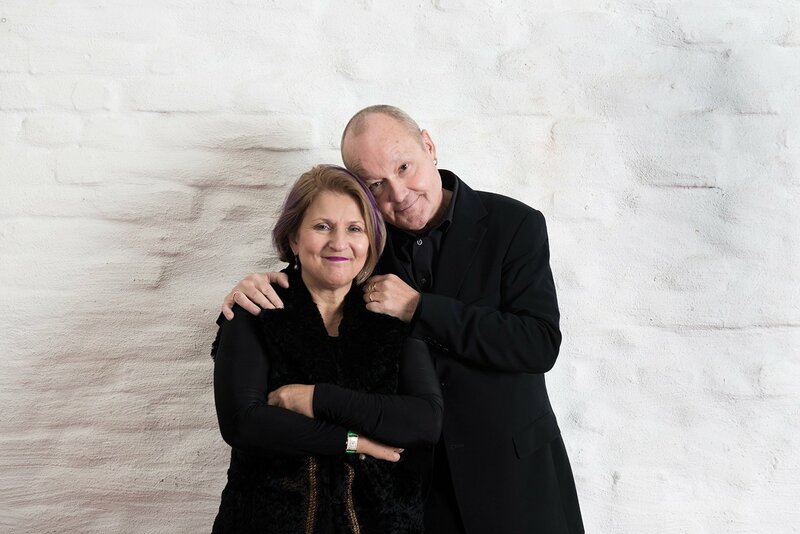 Yeavening is a yearning ballad for Michel’s voicelike flugel; Mieko Miyazaki’s koto feature is a lyrical sway with Benita in close attendance; and Snowed In a spacily affecting finale. It has a tranquillisingly warm-bath feel at times, but the melodies are seductive, and very delicately unfolded. 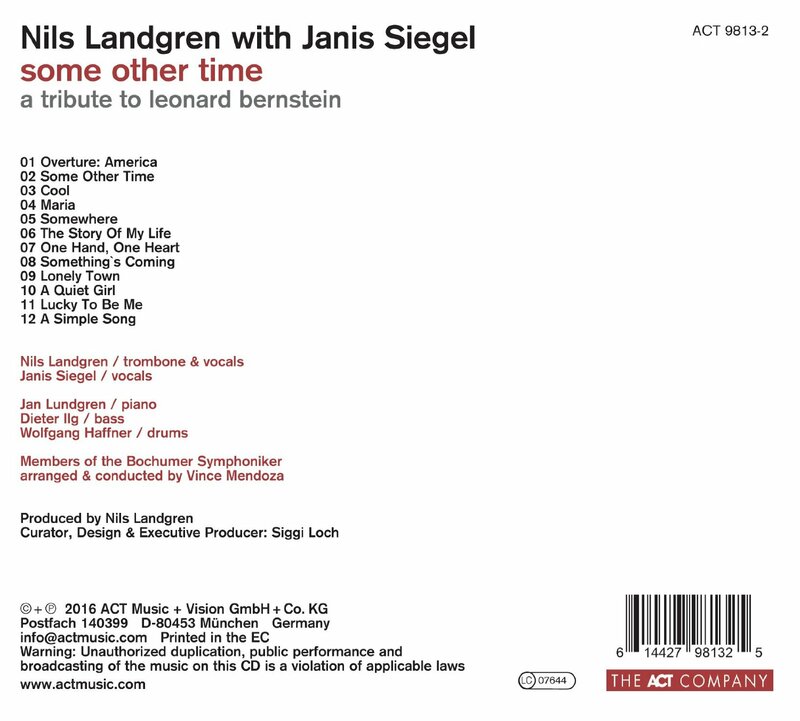 The great Leonard Bernstein would recognise a kindred spirit in Nils Landgren, the Swedish trombonist, singer and all-round musical prodigy who conceived this expansive tribute to him. 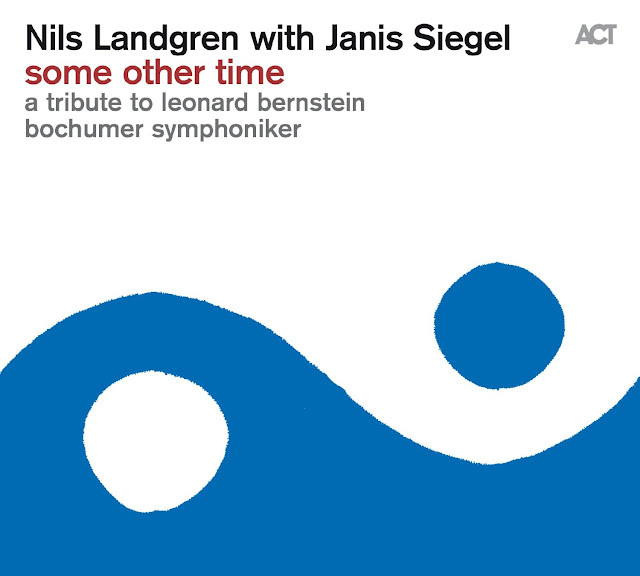 Combining his own jazz quartet, the voice of Janis Siegel (Manhattan Transfer), the Bochum Symphony Orchestra and star arranger Vince Mendoza, Landgren achieves exactly the right blend of classical and popular modes. 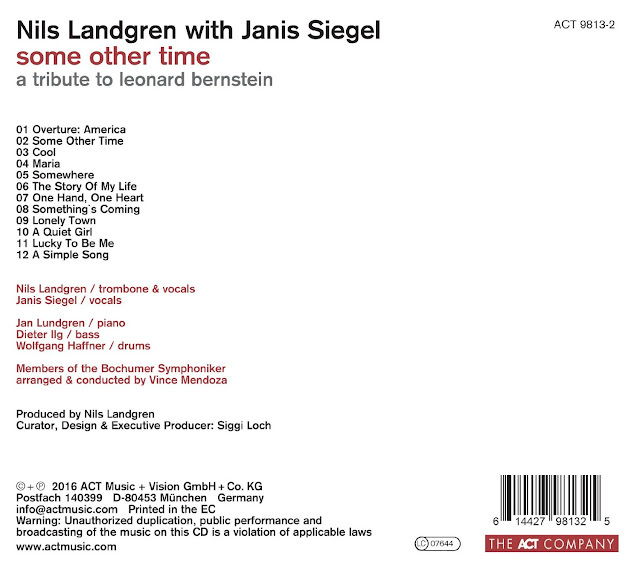 The 12 pieces include tunes from West Side Story – among them a version of America for multitracked trombones – with a gorgeous version of Lonely Town from Siegel and, to close, Landgren’s own warm, elegant improvisation on a melody from Bernstein’s 1971 Mass. 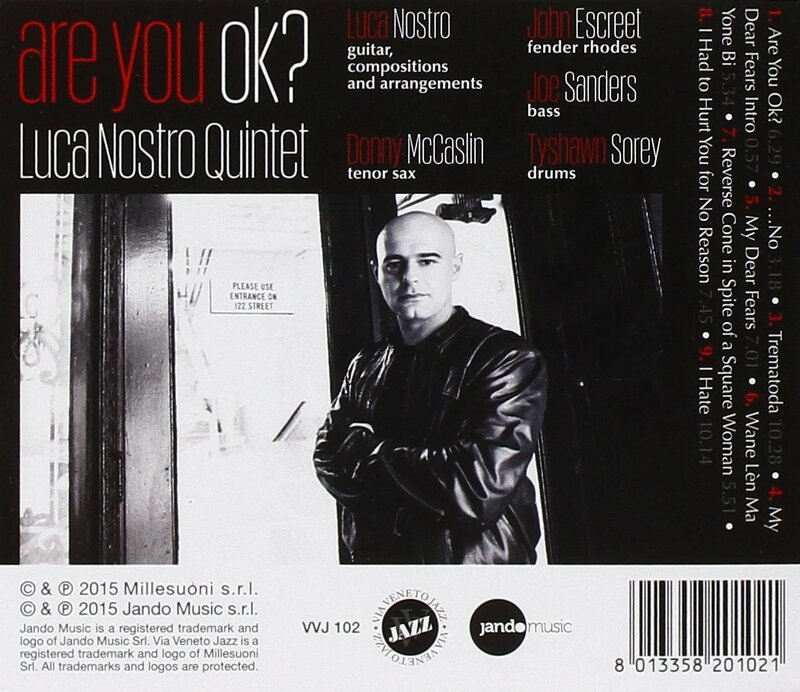 associazione con Via Veneto Jazz). 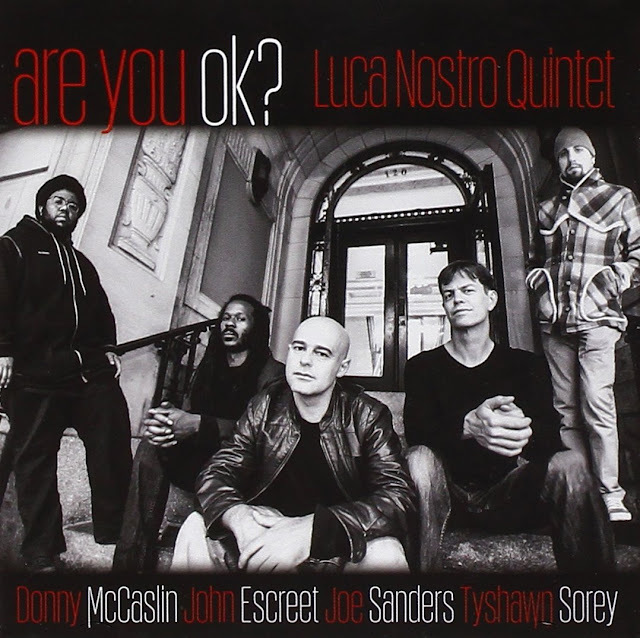 mondiale: Donny McCaslin, John Escreet, Joe Sanders, Tyshawn Sorey. La scena musicale newyorchese è continua fonte di ispirazione per Luca, la cui idea compositiva è quella di costruire strutture musicali movimentate e modulari in cui innestare temi brevi e incisivi, quasi pop. L’improvvisazione si sviluppa così su idee melodiche semplici e riff ritmici ripetuti concatenati in modo complesso attraverso l’interplay tra i musicisti. La musica di Are you OK? 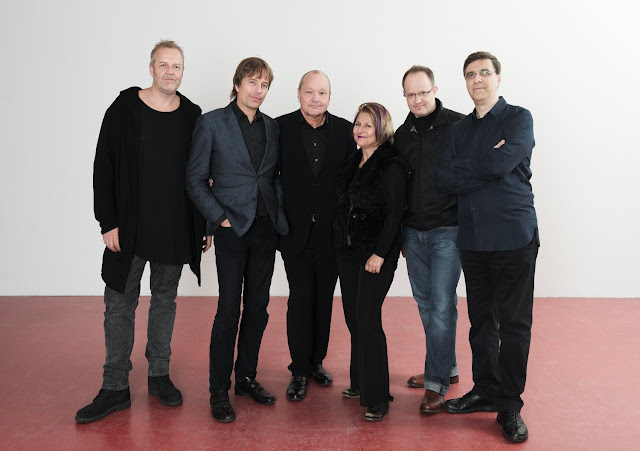 è ispirata anche da alcune opere di Steve Reich, Frank Zappa, John Adams, Michele Tadini e Jacob TV che Luca ha suonato insieme al Parco della Musica Contemporanea Ensemble (PMCE) di cui fa parte da tre anni. 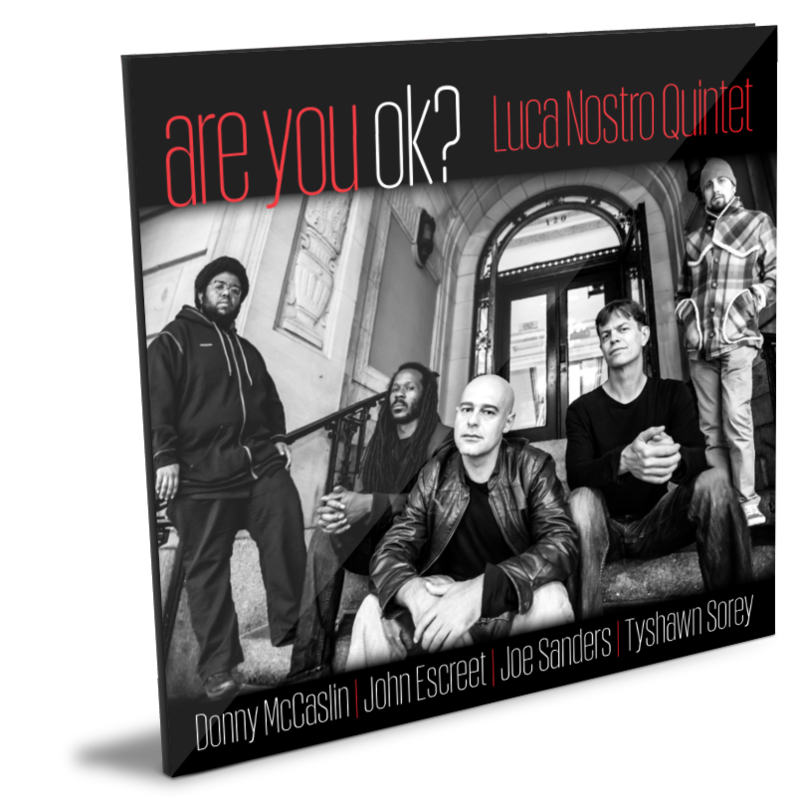 Luca ha anche collaborato e registrato con Scott Coley, Antonio Sanchez e Mark Turner, per citarne alcuni. 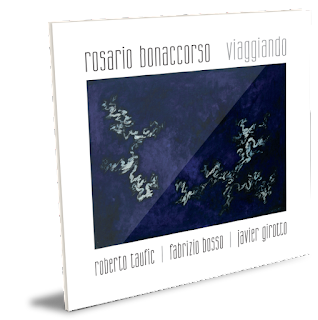 La registrazione, il missaggio e il mastering sono stati fatti da Mike Marciano e Max Ross nello studio Systems Two di Brooklyn, uno degli studi più importanti per il jazz, dove hanno registrato, tra gli altri, Chick Corea, Clark Terry, Brandford Marsalis, Ravi Coltrane e molti altri. importante scegliere con chi viaggerai. 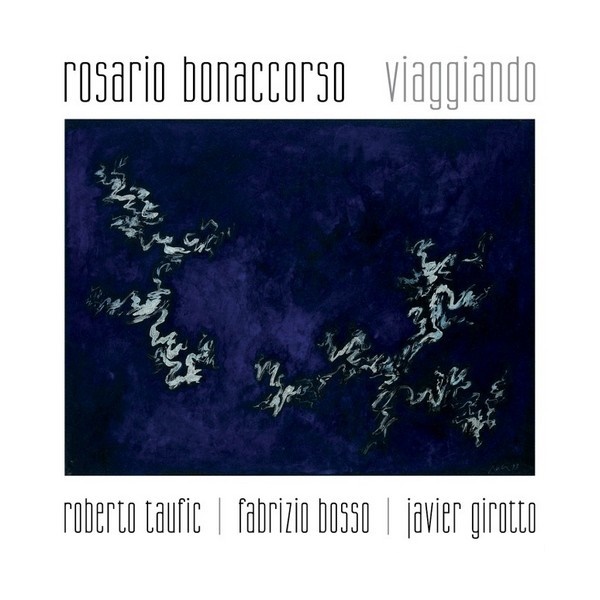 equilibrio dei nostri suoni sul disco. E infine Grazie alla mia “Musa” Renate. Soul - have been further enriched. This has been the best part of the trip. magical balance of our album’s sound. 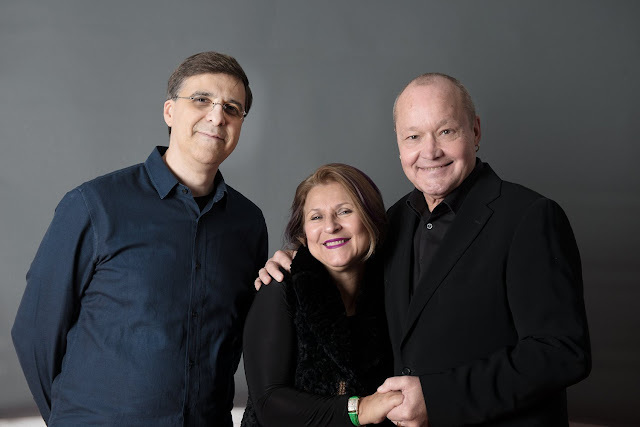 At 17, one’s dreams are alive and vivid and there’s always hope that one day these may come true, as they did for American saxophonist Michael Rosen. 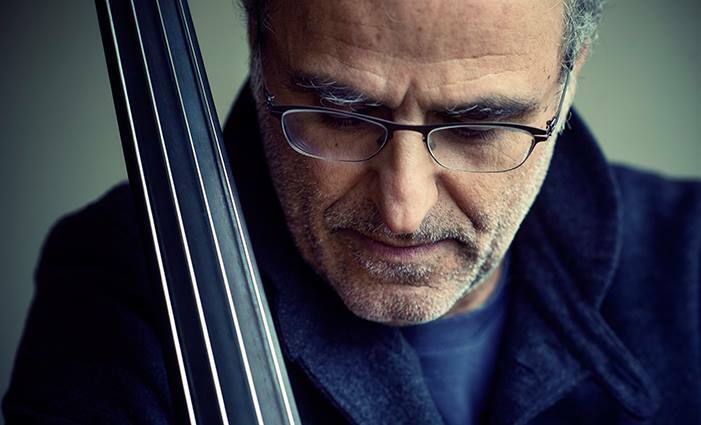 Rosen began studying the cello at the age of seven for two years before moving to the piano, and later at eleven he moved to the saxophone. In the following years, he was first alto saxophone with the Middle School and High School Big Bands and received numerous state and local "best Soloist" awards. Initially, his interests lay more towards “progressive” groups such as Yes, Led Zeppelin, and Talking Heads, but when in 1985 Michael Rosen moved to Boston to study at the Berklee College of Music with renowned teachers such as Gary Burton and George Garzone, where he started to cultivate his soaring passion for the music of Charlie Parker, Joe Henderson, Miles Davis, Stan Getz and John Coltrane, and many other jazz artists who since then have been the main source of his inspiration. Rosen has been living in Italy for almost 30 years and spends most of his time between Rome and London, highly active in the musical circles of both capital cities. 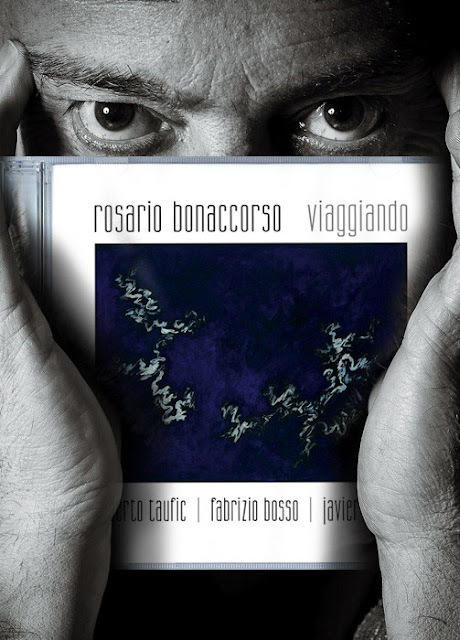 Today, after 35 years of international success with 9 CDs as a leader, over 200 as a sideman, and having collaborated with leading artists of the day such as Bobby McFerrin, Sarah Jane Morris, Mike Stern, the Orchestra della Scala, and countless other American and European musicians, the seventeen-year-old boy with long and disheveled hair, now at the height of his artistic career, returns to New York, his hometown, to record his new music together with a stellar cast of jazz musicians. 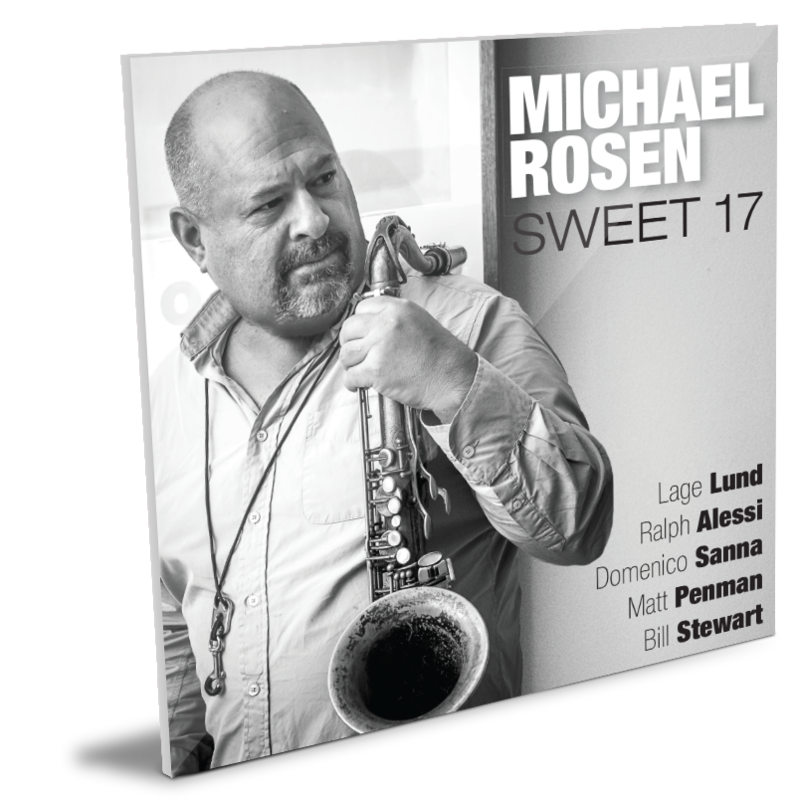 Sweet 17, as with all albums of the saxophonist / composer, leaves ample room for melodic beauty, fluidity and expressiveness, and introduces the more dynamic, modern and evolved compositions that Rosen has written so far, reflecting all the experience gained from the late 80s to date. Accompanying him on this musical experience are highly-acclaimed musicians such as: Lage Lund (guitar), Ralph Alessi (trumpet), Domenico Sanna (piano), Matt Penman (double bass) and Bill Stewart (drums). 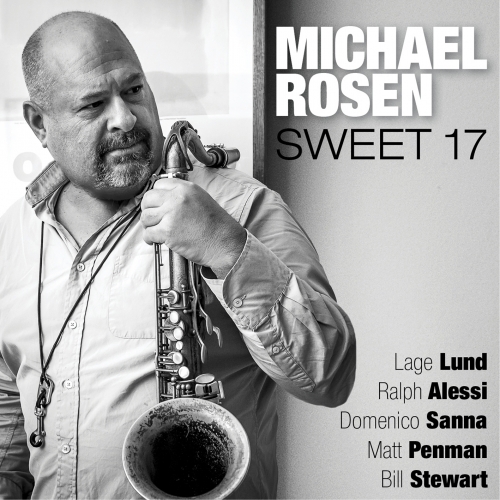 It can be truly said that Michael Rosen’s dream, his "Sweet 17", came true and this album is the evidence.